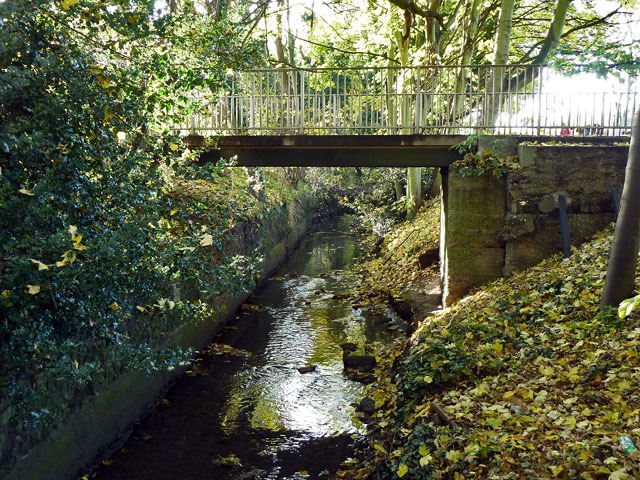 Learn more about our ongoing campaign to champion and improve all the borough’s watercourses. Organised by Haringey Rivers Forum and PMRA with support from the Big Green Bookshop. For information contact John Miles 07817 424356.